Distinctive Designs at Affordable Prices! Attention to every detail is our promise to you. 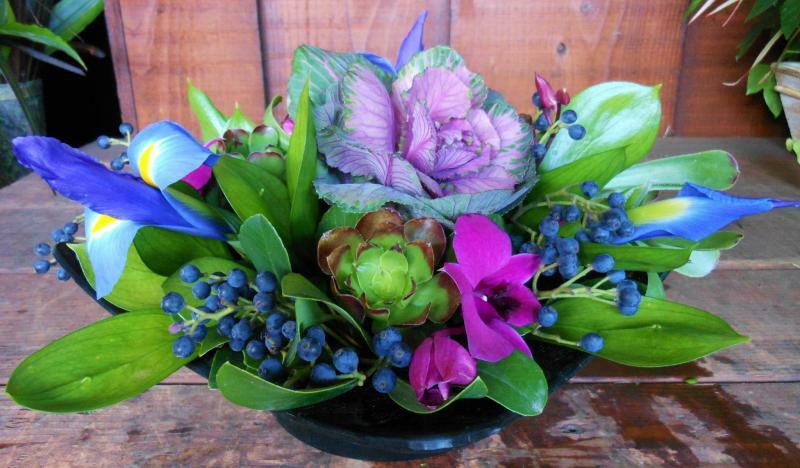 Impulsive Flowers has been recognized and awarded #1 Florist in San Diego Peoples Choice Awards for the past 9 years. Family owned and operated for over 30 years, this is a reflection of the personalized and special attention given to every event. We love sharing ideas that will surely create a stunning event you will always remember. We understanding the value of you budget. In most cases, given a price range, we can usually accommodate most all you design and decoration needs. When you are looking for an event planner, please consider Impulsive Flowers! Call or Text 858-336-8383 Today for Your Free Consultation! When hosting an event or gala, many elements combine to represent theme and tone. Your food, decor, lighting and, of course, flowers display the chosen style of your event. Impulsive Flowers wants to understand your event completely in order to make your floral arrangements everything you could desire, and more. Your gala or special event will be decorated with beautiful lights, candles and yes, flowers. The flowers should stand out throughout the venue. Table centerpieces and arrangements are there to set the tone, and when Impulsive Flowers designs your flowers, your event will be one to remember. Make sure your gala or special event is one to remember with beautiful floral designs from Impulsive Flowers. We can't wait to design the flowers that you've envisioned for your special event! If you are having a simple holiday party, a few beautiful themed table arrangements will be great. However, if you are hosting a more elegant holiday party, choose from gorgeous table centerpieces and arrangements. 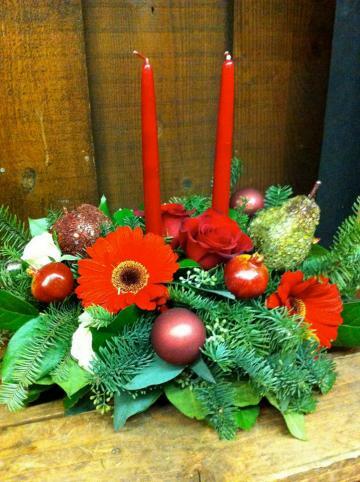 We can't wait to start designing flowers for your next holiday party! Flowers are for more than weddings or gifts. Flowers make wonderful decor and centerpieces at a baby or bridal shower also. Impulsive Flowers will go above and beyond when creating beautiful arrangements that will set the tone of a delightful shower. 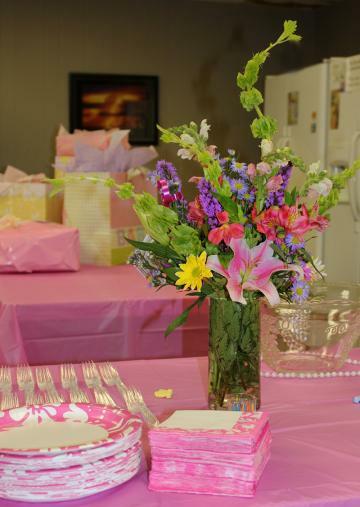 Adorable baby shower flowers or colorful wedding shower arrangements are a definite must. They set the tone of your shower and help to create a great setting. Whatever theme you are going for, we'll find the flowers that match it exactly. When you need flowers, come see Impulsive Flowers. If you are hosting a shower in Mammoth Lakes CA, or our vicinity, Impulsive Flowers will be absolutely thrilled to create an arrangement for your shower to match your theme! 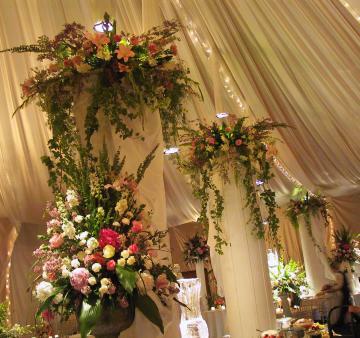 We want to create a wonderful setting with our floral designs. Surprise lovely ladies across the Mammoth Lakes, CA area with our designs!